NCD America is an organization dedicated to providing research supported and biblically sound resources that help churches thrive in their God given potential. 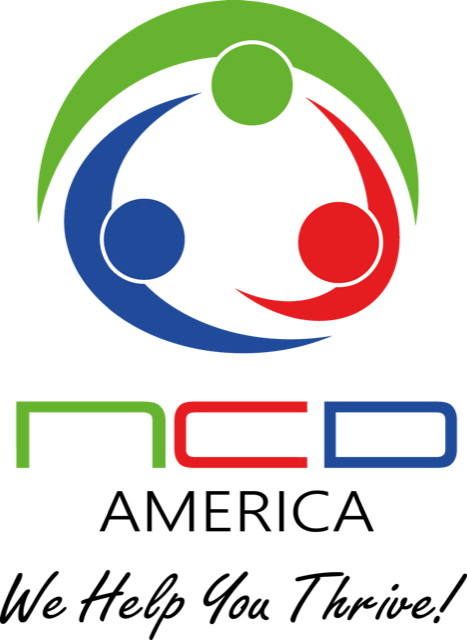 We are a partner of NCD International who has facilitated worldwide research and ground breaking church growth resources. 4145 E Campus Circle Dr.